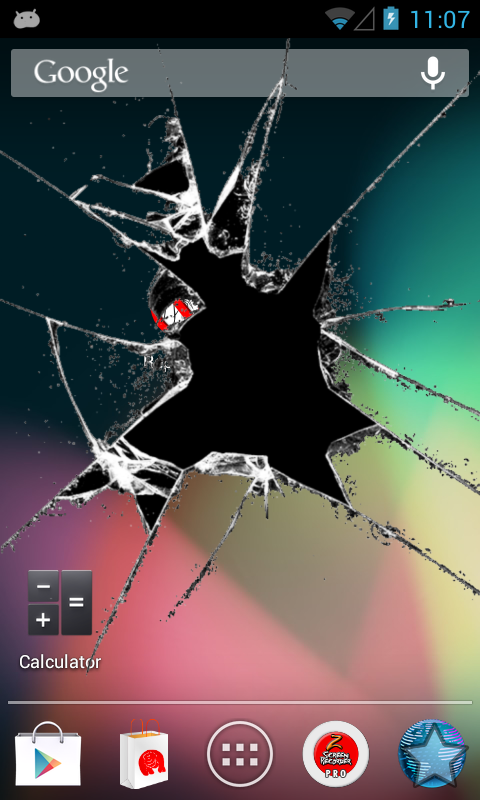 Broken Screen is a fun app that (you guessed it) simulates a cracked or broken screen on your device! Prank your friends. Impress your neighbors. Get the girl. All is possible when you have Broken Screen! So, what are you waiting for? 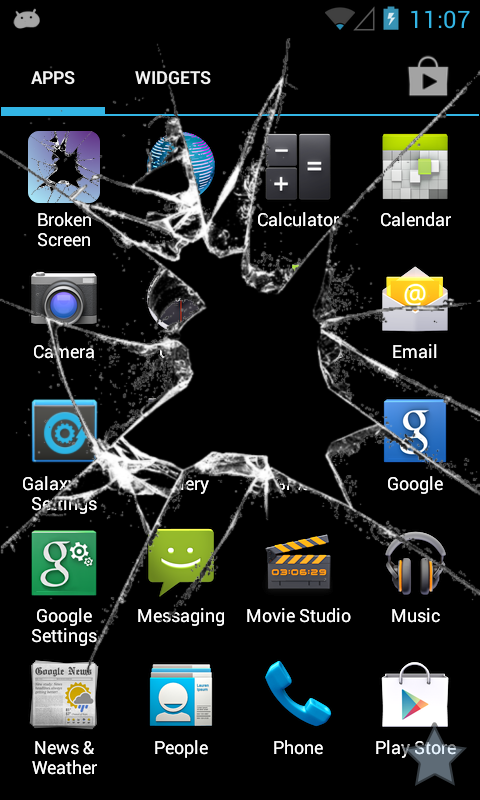 Download Broken Screen today!